This book started off as one thing and finished up as another - with a fair amount of heart-searching on the way. At first I thought this great lady, who came from the Pays de Sault, which was and is great Mary Magdalene and Cathar country, would have been a rebel like her ancestors, but she was a "gently-reared princess." It was her husband François Hautpoul who was the rebel. They were married in 1732 and went to live at Rennes-le-Château. In those days of course, aristocratic marriages were arranged; so why did all take place within three days? And yet she knew François for at least six months before their marriage, which was precipitated by her guardian (she was an orphan) murdering a local priest. François was nearly thirty years older than her and he had his secrets too. Was she so shocked when she found out that she refused to live with him? But François wasn't the only one, his ancestors before him had kept their secrets too as France became more powerful over the freedom-loving Languedoc. 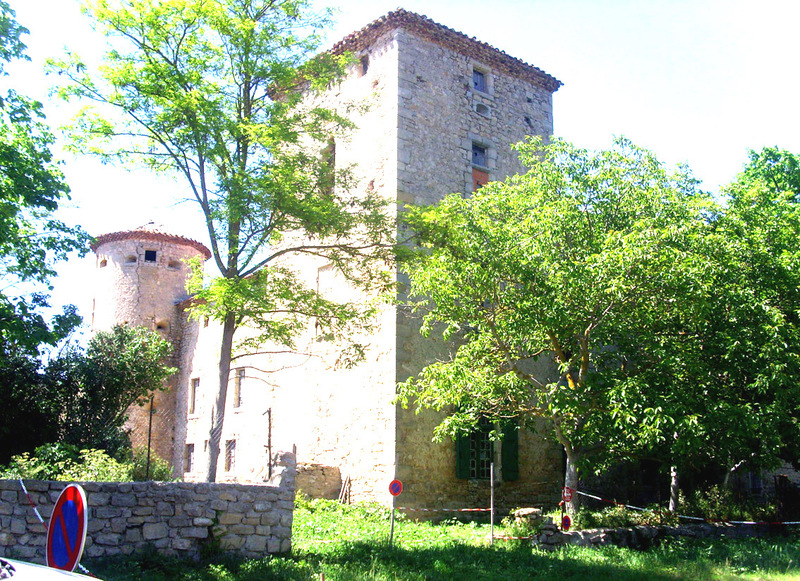 The Hautpouls were the oldest aristocratic family in the whole of France and descended from the Visigoths at Hautpoul, hence their name. Heretical beliefs had descended down the family for more than one thousand secret years - as Bérenger Saunière discovered in the crypt of the church. 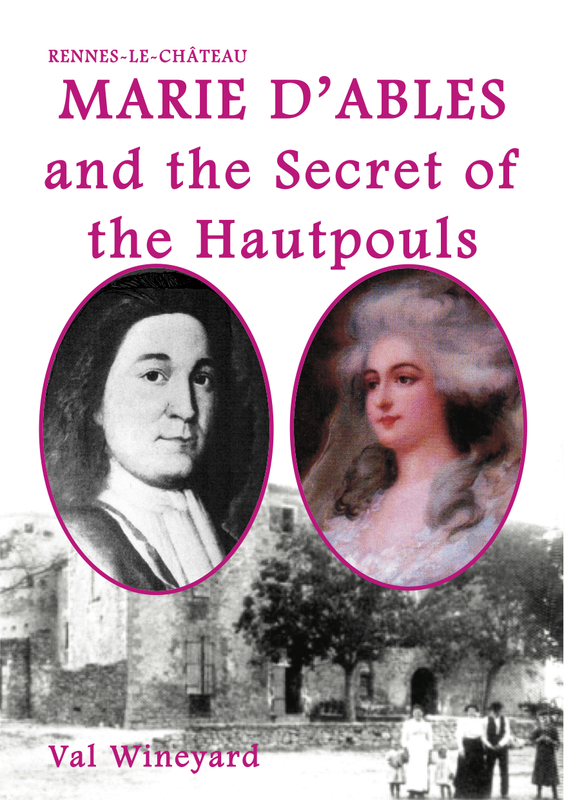 The book "Marie d'Ables and the Secret of the Hautpouls" has over 100 hundred pages, illustrated in colour photographs, many original. And you can buy it here! To use a Paypal button - it is important to click the little arrow first to find your payment option. These options include postage which is why prices vary for different regions. Priority post within France is higher than the special book rate for Europe, which explains why the "Europe" price for all European countries except France is lower. Also, the United States price includes Priority postage to all countries outside Europe, such as Canada and Australia. Also available on Amazon.fr and Amazon.co.uk. Click! Marie and her husband are Tragic Heroes, being in a way the last of their kind, in a certain way their figures and stories are "epic" in the sense that the people already know the end of their story, but they need the details because they love them. Get it translated into French quickly - I could sell that so well!